Trouw is much more than just a paper, on each Saturday it includes Tijd and Letter&Geest both in a unique format in best quality newsprint. 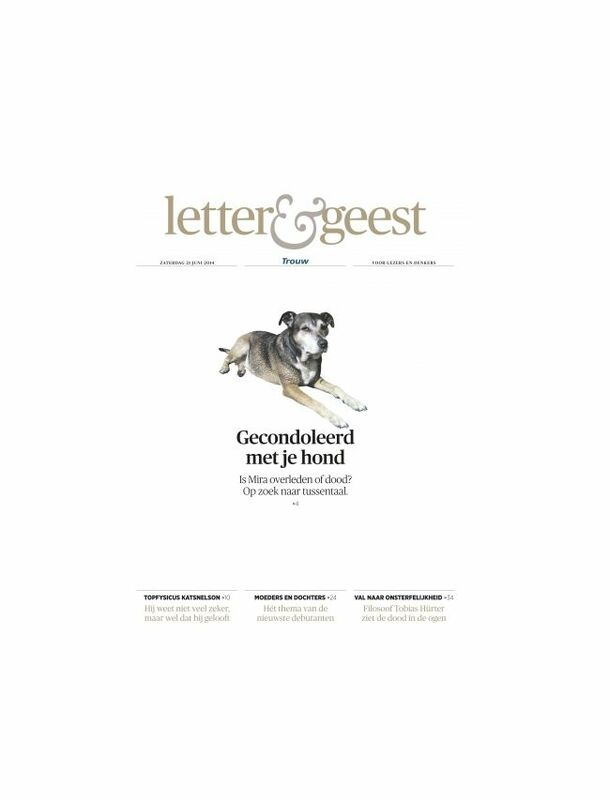 The Tijd supplement takes the reader off into the worlds of cooking, walking, cycling and travel and offers plenty of opportunities to talk about relationships, friendship, families and colleagues. This supplement covers leisure time and the workplace. Letter&Geest offers interviews and articles about philosophy, life views and the big questions society presents us with.